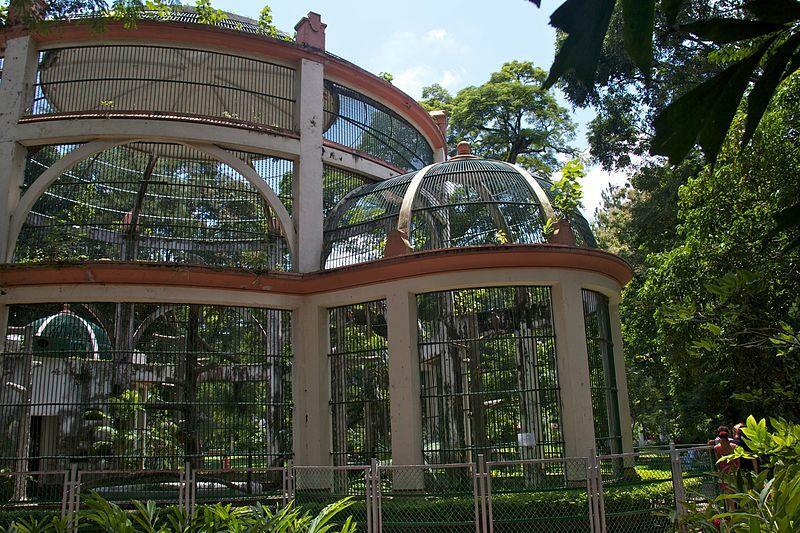 Located at 2B Nguyen Binh Khiem Street, District 1, Saigon Zoo and Botanical Gardens is one of the most fascinating tourist attractions in Ho Chi Minh City with its life expectancy ranking 8th in the world. 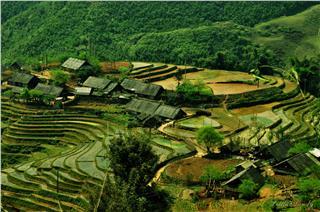 It is home to harmonious interference among animals, plants and humans. Setting foot on Saigon Zoo and Botanic Garden, tourists will return to integrate into the natural vegetation and wildlife species. Bringing the quiet space separating from the hustle and bustle outside, the zoo and botanical garden is considered as a "peaceful oasis" in the heart of the luxury city. 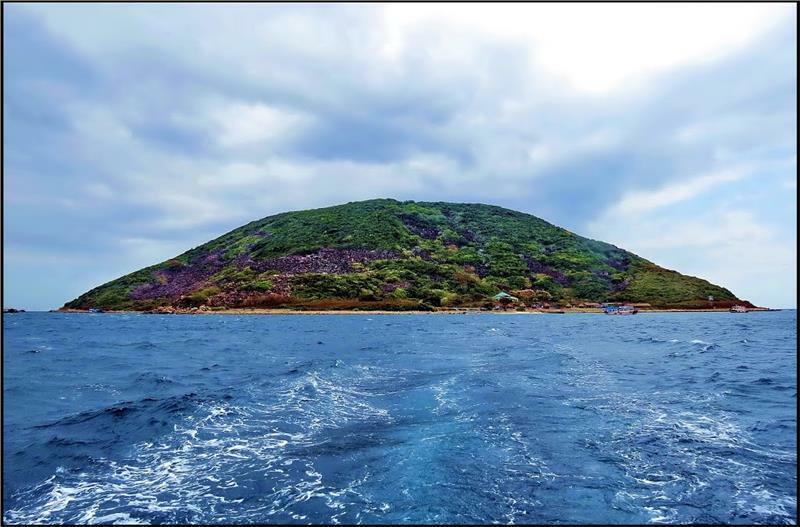 Once visiting the zoo and botanical garden in Ho Chi Minh City travel will definitely leave unforgettable impressions in the hearts of tourists. 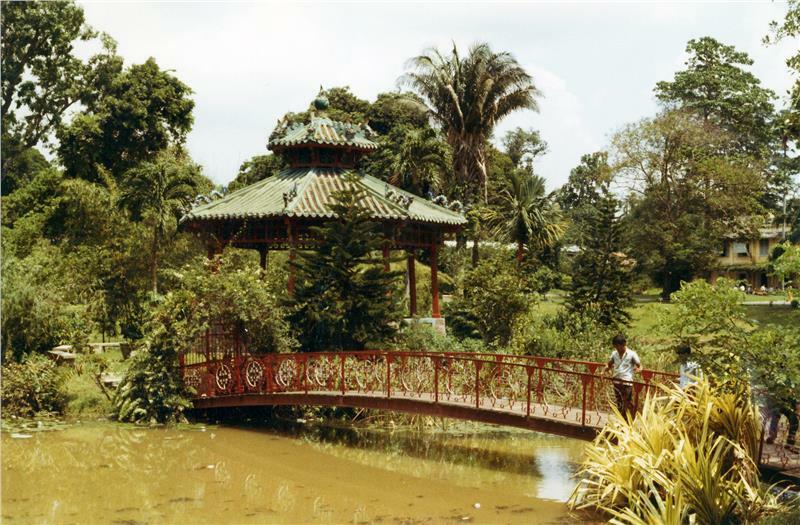 Saigon Zoo and Botanical Gardens began its construction in March 1864 on an area of 12 hectares located near Rach Lang River (in the northeast of Saigon) by J.B.Louis Pierre, a French specialist researching tropical plants. 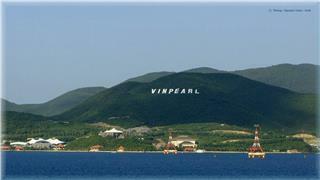 The construction was completed in 1865. 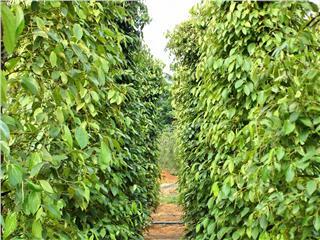 The zoo and botanical garden is home to the great number of precious plants at home and abroad. 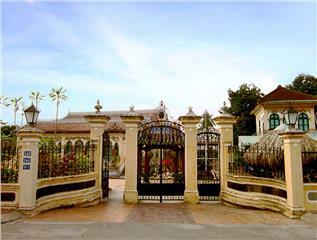 It also houses many species imported from India, Thailand, Laos, Cambodia such as cocoa, coffee, vanilla as well as numerous rare and exotic animals brought here for breeding. 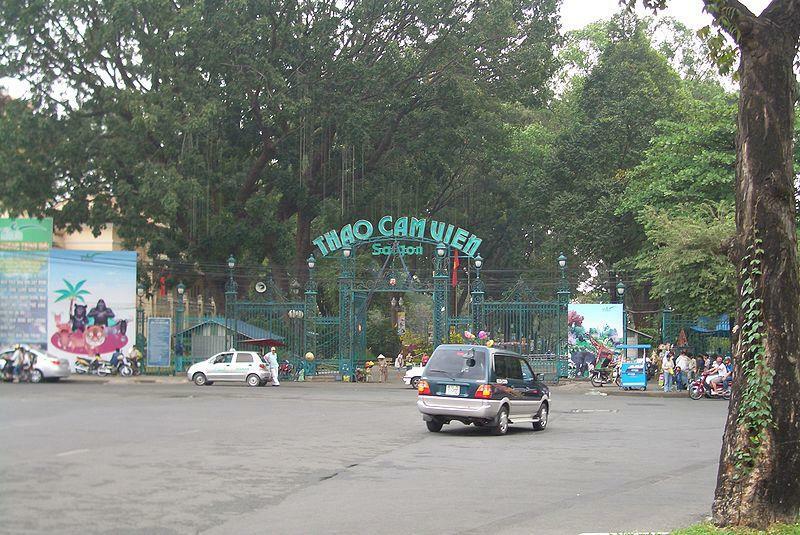 Currently, Saigon Zoo and Botanical Gardens is one of the indispensable tourist addresses in the journey of discovering Saigon travel. As one of the most impressive zoo and botanical gardens in Vietnam after more than 130 years of existence, the zoo and botanical garden has become an enormous zoo with 590 animals of 125 species, whereas plants include 1800 woody trees belonging to 260 species, 23 species of inland orchids, 33 species of cactus, 34 types of bonsai... and being supplemented. A world of rich flora with full range of species from popular to rare together with the diverse fauna... has drew up a harmonious space between plants and animals. 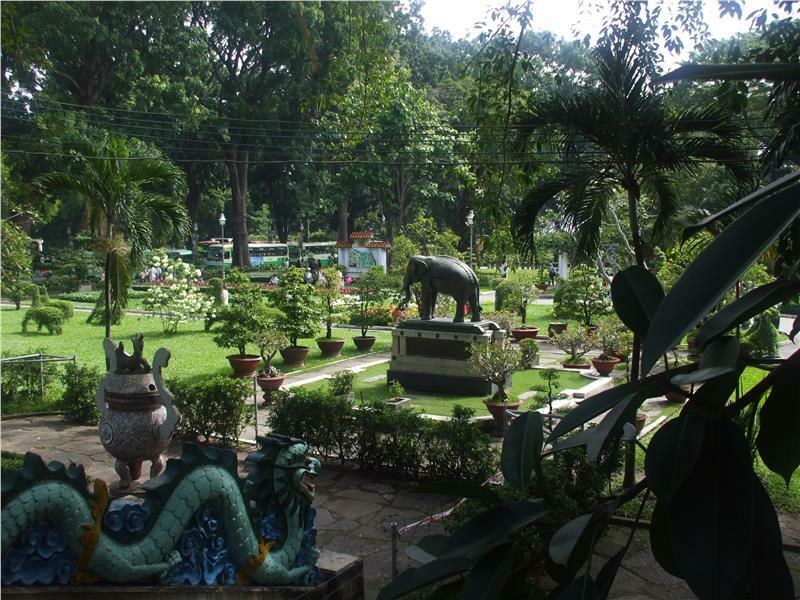 Setting foot in Saigon Zoo and Botanical Gardens, tourists not only have a chance to immerse themselves in the quiet space, breathe fresh air but also listen to the breath of nature and mountain and admire cute animals in the campus as well. 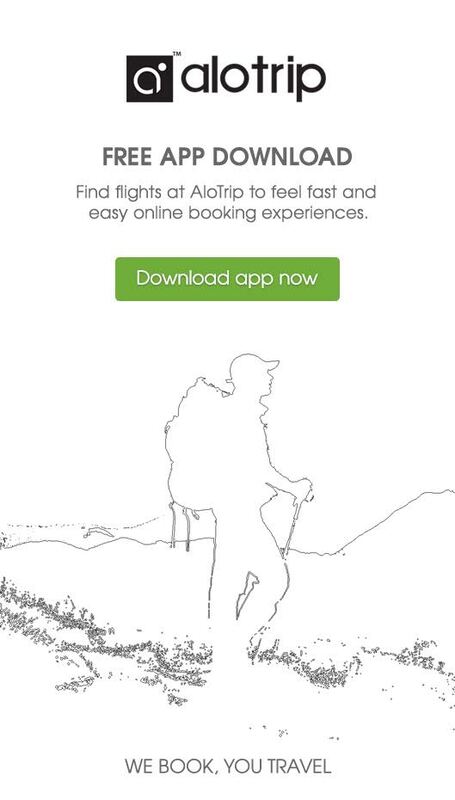 All seems to take tourists into the kingdom of wild animal. 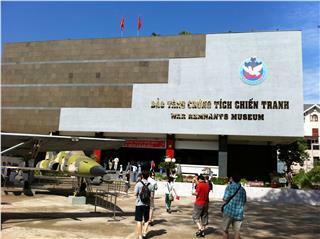 Discovering Saigon Zoo and Botanical Gardens is definitely one of the most impressive things to do in Ho Chi Minh City. Tourists going to the zoo and botanical garden can admire 2 unique architectural works. It is Blanchard de la Brosse Museum built in 1927 and completed in 1929. 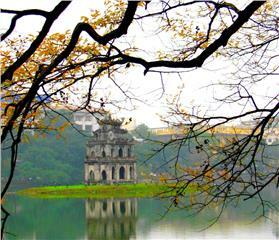 Its architecture was similar to Summer Palace in Beijing introducing the researches of anthropology, archeology and ethnology. 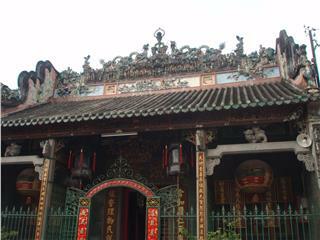 Another construction retaining similarities of temples in Hue is Temple de Souvenir, which was built in 1929. 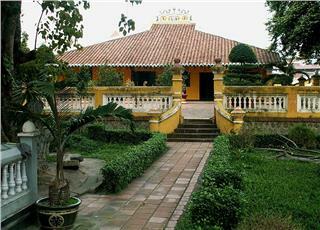 In 1956, Saigon Government reconditioned the zoo and garden. 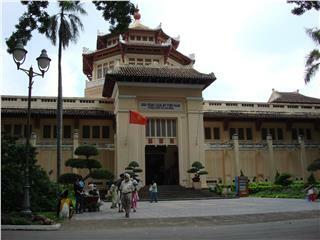 Accordingly, Blanchard de la Brosse Museum was renamed into National Museum, whereas Temple de Souvenir was converted as Hung Kings Temple. 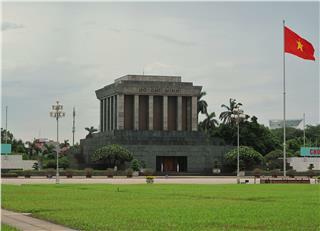 After 1975, National Museum was expanded its area and renamed as Museum of Vietnamese History - Ho Chi Minh City. This is one of the highlights turning Saigon Zoo and Botanical Gardens into one of the most impressive tourist Ho Chi Minh City attractions. Adorning the campus of the zoo and botanical garden is flower gardens designed with extremely splendid shapes, spectacular fountains and large stage for performing art programs. 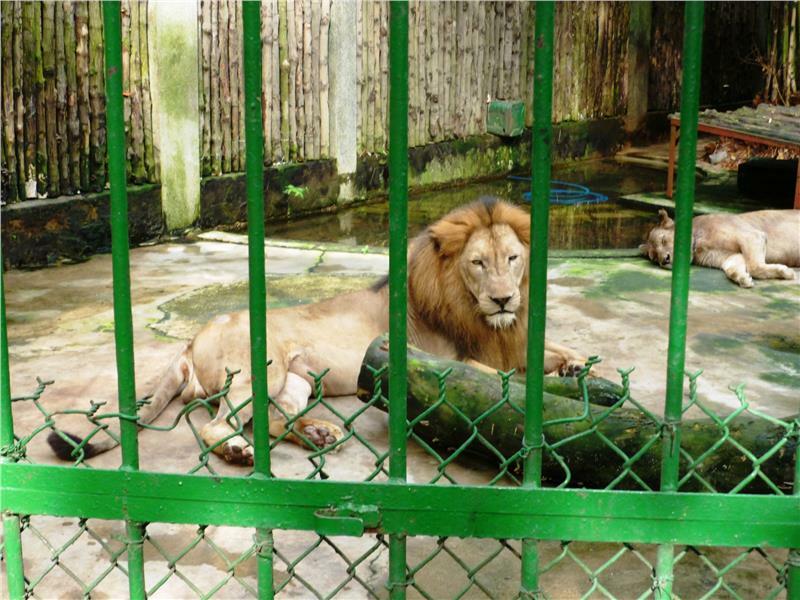 Going to the Saigon Zoo and Botanic Garden on the big festive occasions, tourists will have a chance to enjoy wonderful performances of music, circus or theater... Especially, those who would like to rest after hours of watching the vivid animals should go to Suoi Mo (Dreaming Stream) Lake. 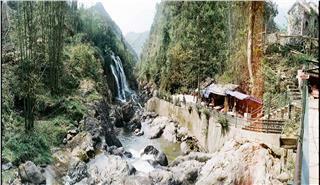 Here, tourists can admire the beautiful natural scenery, soak in the gurgling water from the cliffs at headwaters to settle the soul and find the gentle rhythm of the life. 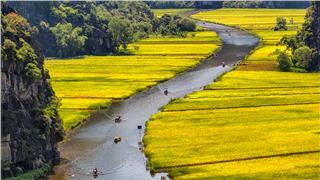 Taking a stroll in the space of Saigon Zoo and Botanical Gardens in Ho Chi Minh City tours, tourists will truly enjoy special feelings nowhere can be found. 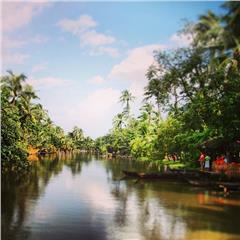 Saigon Zoo and Botanical Gardens is worth a tranquil oasis in the heart of a bustling Saigon. 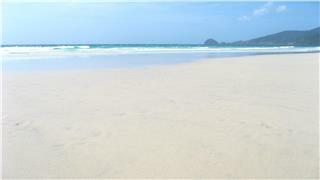 The peace spreads from the nature harmonizing with humans, between the green grasses and wild animals... 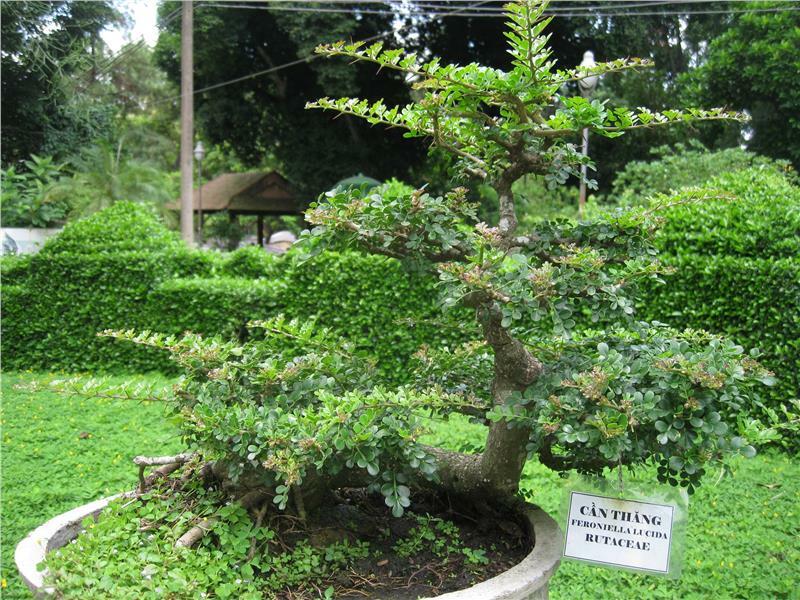 Tourists who wish once to set foot on this peaceful oasis in order to forget the troubles and worries of the life definitely choose Saigon Zoo and Botanic Garden of Saigon tourism as the most appealing tourist site. 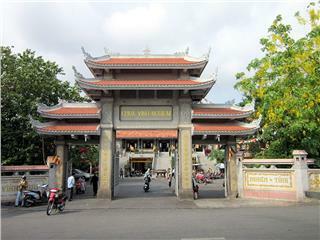 Built in the ancient architectural style with modern techniques and materials, Vinh Nghiem Pagoda is one of the typical works for Vietnamese Buddhist architecture in the 20th century. 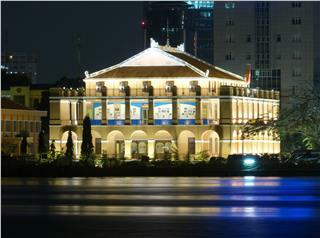 It is one of the unique spiritual tourist sites in Ho Chi Minh City. 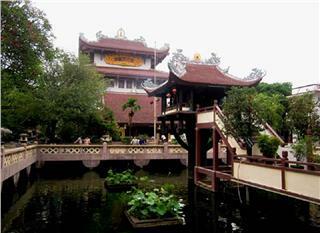 Nam Thien Nhat Tru Pagoda is considered One Pillar Pagoda in Ho Chi Minh City. 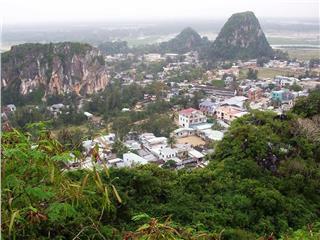 Owning extremely unique architecture and tranquil landscapes, it is both a historic relic and the scenic spot in the city attracting numerous the locals and tourists. 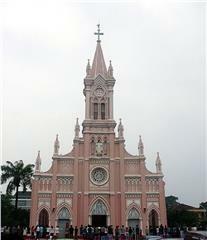 Da Nang Cathedral has been one of the unique French architecture left over in Da Nang city so far. 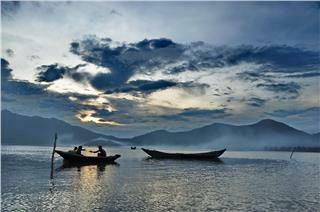 Thanks to its impressive architecture and its religious significance, the Cathedral has become one of the most appealing attractions in Da Nang. 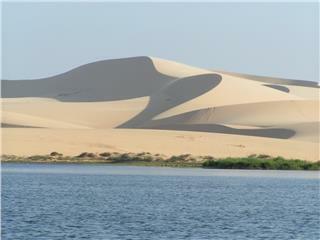 Mui Ne is not just famous for its wonderful beaches and other unique Cham towers, but also White Sand Dunes. 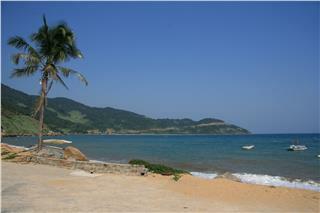 White Sand Dunes is the most outstanding sandy hills in Binh Thuan in particular and Vietnam in general. 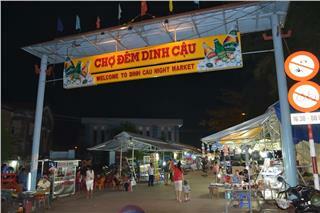 Dinh Cau Night Market is one of should-not-miss attractions in Phu Quoc. This market is famous for fresh seafood, souvenirs made of pearl and other famous Phu Quoc specialties such as Phu Quoc fish sauce, pepper, Sim wine, and amazing dishes.